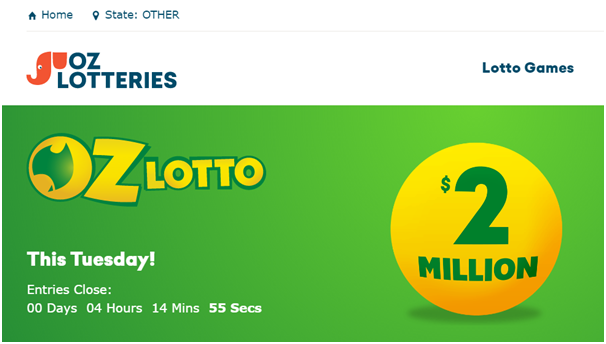 Oz lotteries is an online site based in Brisbane and is a fully accredited retailer of Australian lottery tickets. They have been selling licensed lottery products for more than 20 years and have serviced more than 2 million customers via their website and mobile apps. 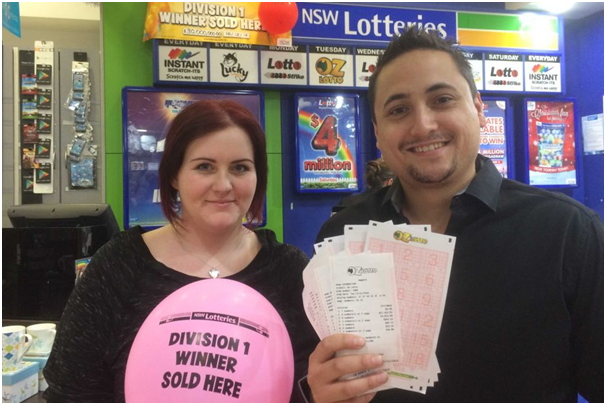 Oz Lotteries runs under strict government supervision and is an accredited sales agent of NSW Lotteries, Tatts and SA Lotteries. Additionally, they are an accredited retailer of Australian charity lotteries including Surf Life Saving Lotteries, Endeavour Prize Home Lottery, Act For Kids Platinum Class Lottery, and Prince of Wales Hospital Foundation Art Union. Oz Lotteries is owned and operated by Jumbo Interactive Ltd, an ASX Listed company. 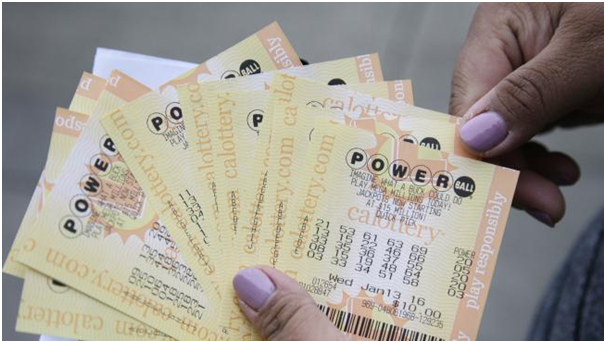 Here you can buy lottery ticket from the comfort of your home or even on the go with your mobile. Besides this there are five wonderful things you can find online here at Oz Lotteries. When you buy lottery ticket to play from any online site you are concerned about the safe and secure transactions and this is one thing you will love to find here. Financial transactions at this site are completely safe and secure and are protected by 128-bit SSL encryption. This is the same encryption which protects your internet banking through all major banks. The site company is duly audited and tested for fairness. Lotteries are big news in Australia and as such a large variety of games are on offer. 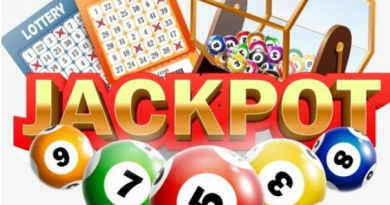 At this site you will find the Australian Powerball which at the time of writing is valued at AU$55 000 000, 6 from 38 Pools, the Saturday, Monday and Wednesday Lotto, other lotteries as well as various other charity games. All you need to do is to register at this site now and play these games. Registration at Oz Lotteries is simple and if you are new to online lotteries, learn all about it in just a few easy steps. The registration form is easy to complete for players from all over the world. Oz Lotteries is free to join and play. You will be pleased to find various features in this website include all details about all the games available at the site, all of the most recent results, how to select your own numbers or use the quick-pick feature, dividends, previous results and email notification will be received within 12 to 48 hours of the draw taking place (for winners). 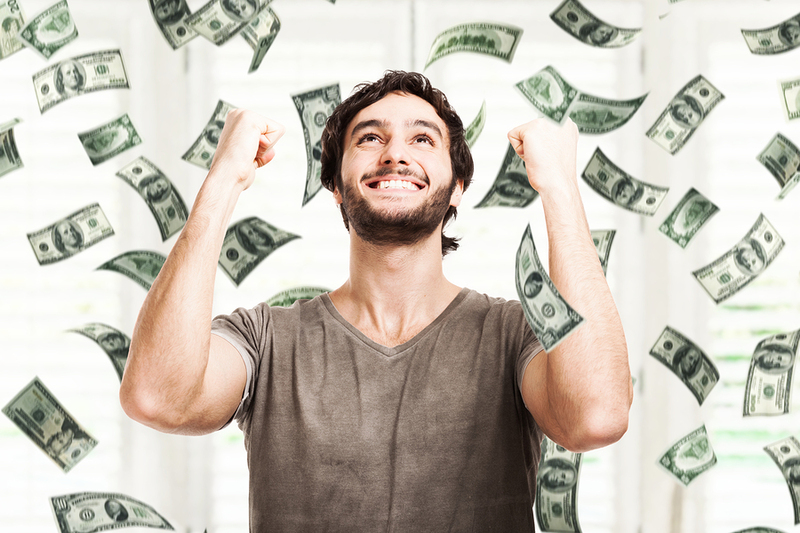 Prizes under $1000 for various divisions are credited to your account within 12 hours of receiving official results and of $20 000 or more will be payable directly from the Lottery provider. Also find a comprehensive FAQ section should be able to deal with most of your queries. Besides Visa and Master card you can now deposit at OZ lotteries with Paypal and even you’re your lottery wins withdrawals by the same method. Remember only one PayPal account may be associated with an Oz Lotteries account. This means that you are not permitted to use different accounts to make deposits into your Oz Lotteries account. To ensure funds transfers are processed in a timely manner, all deposits must be made through the Oz Lotteries site. You need not send money via email as the funds may not be transferred immediately into your Oz Lotteries account. You can withdraw funds with PayPal by clicking “Withdraw Funds”in your Oz Lotteries account. 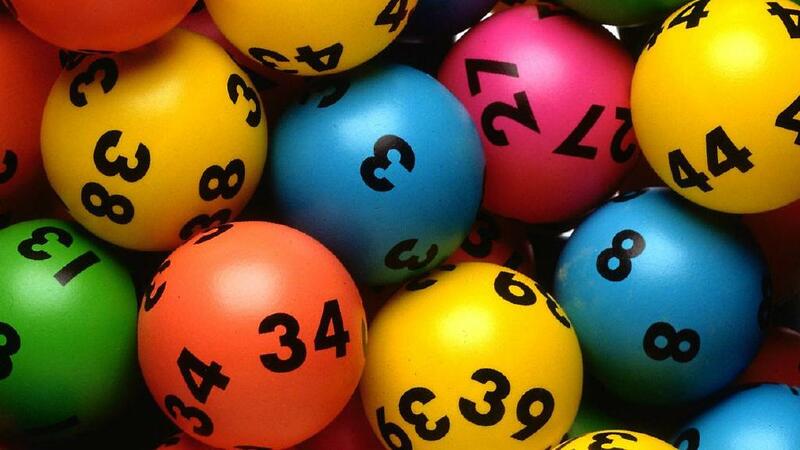 With these five wonderful things to do at Oz lotteries you will really play Australian lotteries with easy and hassle free method and even come to know the results of the draw on time.